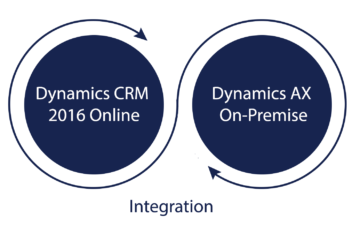 Dynamics 365 Experts - DeFacto, We Make Things Happen. 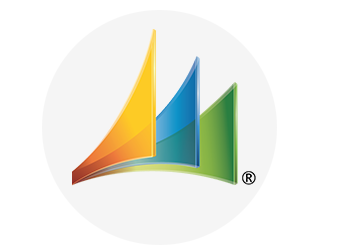 Win fresh opportunities across your business by bringing people, data, and processes together with Microsoft Dynamics 365- smart cloud applications that combine CRM and ERP capabilities to help you run your business better. Grow and transform the way you do business to match the pace of fast-changing market and meet customer needs. Deliver optimized experiences across all customer touchpoints- from consideration to purchase. Empower your employees with familiar tool-kit and actionable insights to help them give best shot at work. Anticipate and manage business requirements with smarter processes and intelligent predictive guidance. Modernize new business models, automate processes, and become proactive. Change the way you run your business and optimize customer engagement with intelligent applications that work seamlessly together in the cloud. Make every customer interaction count by predicting their needs better with digital intelligence. Earn life-long customers by offering personalized experience and premium services across every channel. Become a service call expert with smarter capabilities- from optimized scheduling to predictive maintenance. Derive profit from your projects by unifying people, processes, and automation. Combine your sales and marketing to connect customer experiences at all touchpoints with Adobe Marketing Cloud. 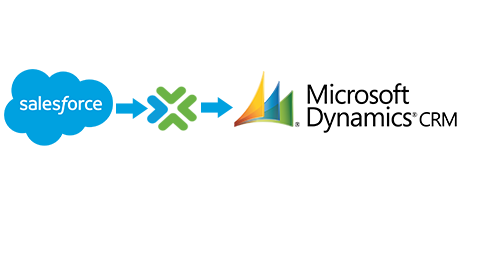 Boost your visibility and control by unifying processes with a configurable, easy-to-use solution.